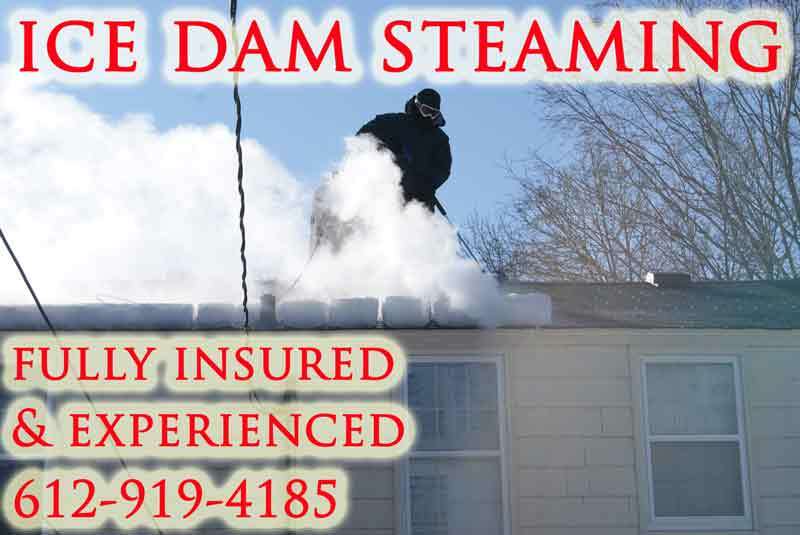 Our South Dakota ice dam removal service specializes in STEAM to remove ice dams from roofs. If you have a roof leak due to an ice dam we can get to your property quickly to stop the leak. We are fully insured and experienced and we have more YouTube videos on steam ice dam removal than any company in the world! We are a member of IDSAFE. The Ice Dam Steaming Association For Education guarantees that we do not use hot pressure washers as some guys do. We use pressure and temperature gauges on our steamers to ensure the fastest and safest ice dam removal possible. Hot pressure washers should NEVER be used on roofs! If you would like to discuss our South Dakota ice dam removal service please call or text us at 612-919-4185 or contact us today. If you need roof snow removal or ice dam steaming in SD we can assist you. We provide service to residential and commercial properties alike. We offer our South Dakota ice dam removal service to ALL of SD including: Sioux Falls, Rapid City, Aberdeen, Brookings and Watertown. 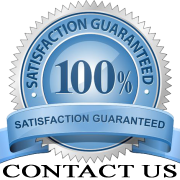 Our South Dakota ice dam removal service specializes in honesty, integrity and transparency. Below you will find an image of our steam equipment specs. Notice the low pressure and high temp specs. Here is an image of the gauges we use on our equipment. The use of gauges enseres the fastest most gentle ice dam removal possible. Saving you money in the end! We like to be very visual with our ice dam removal service so please watch the video below. As mentioned earlier we are an IDSAFE member. Please click the logo below to visit our page and explore the IDSAFE website. If you have water coming in your property or a dangerous ice dam please call 612-919-4185 today to speak about our South Dakota ice dam removal service. We can arrive quickly to help.